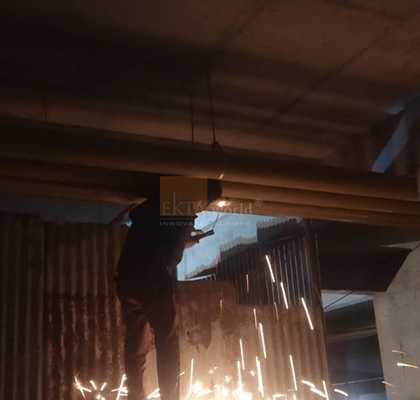 ongoing project details . . . 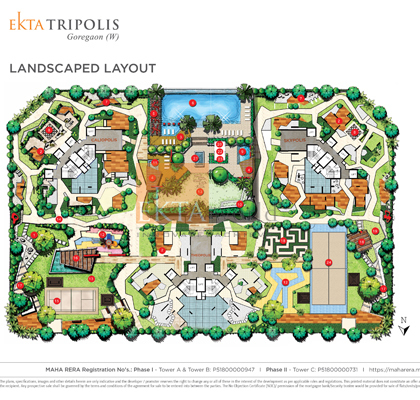 Located in the hustling hub of Mumbai's expansive suburb, Ekta Tripolis outshines the skyline. 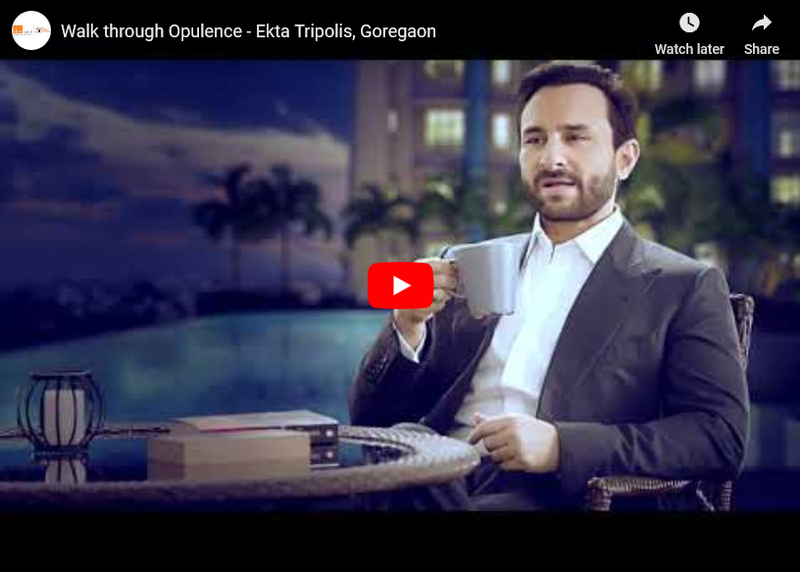 Stretching over 36 storeys, Tripolis is one amongst the premium residential projects in Goregaon West that offers it's residents a choice in formats. 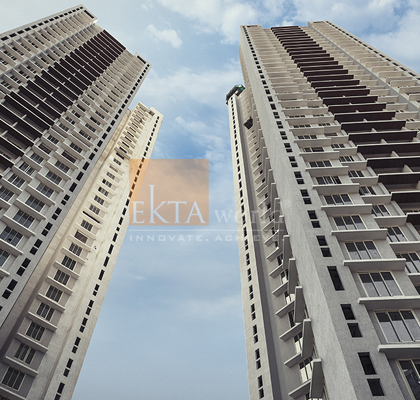 Experience the ultimate in city living at Ekta Tripolis, a new project in Siddharth Nagar, Goregaon west. 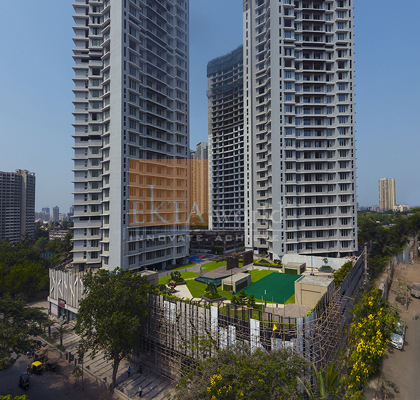 Built in the heart of Mumbai's most sought-after suburb, this striking tower features 2BHK Gracia, 3BHK Eleganz, 3BHK Grande & 4BHK Elan super-sized luxury apartments in Goregaon west, all with the best-in class facilities, which will have you envisioning you living your dream lifestyle instantly. 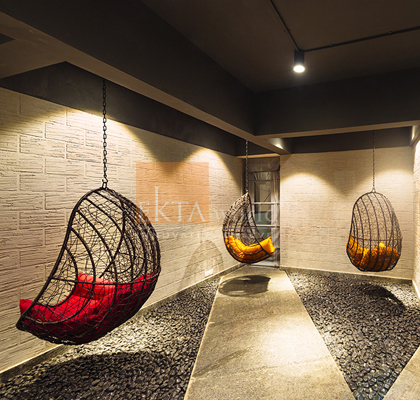 At Ekta Tripolis, explore endless neighborhood options for shopping, brunching, relaxing or just catching a movie at your convenience. Further, EKTA Tripolis also gives you the option to choose from best schools that are conveniently located in the vicinity. 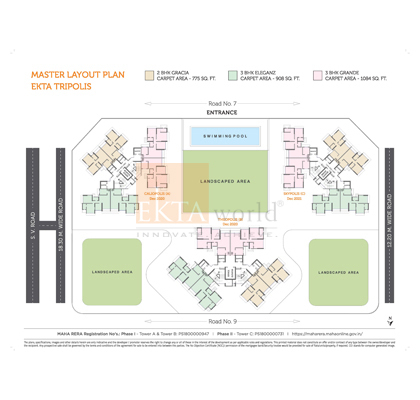 All of this and more is the life at Ekta Tripolis located in Siddharth Nagar, Goregaon West. 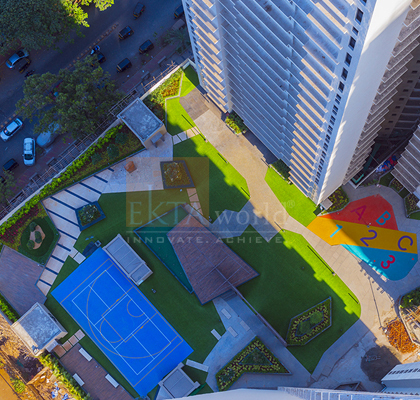 EKTA Tripolis is offer flats in Goregaon designed and executed to be a Green building, in a day and age where we all strive to preserve for generation next; Ekta World has taken a lead and progressed towards the growing trend of green buildings. We show we care! 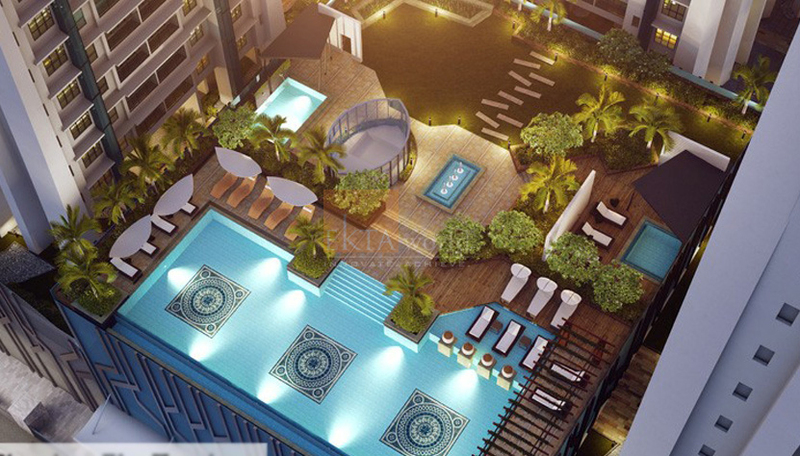 These apartments in Goregaon are perfectly designed for those who are looking at the lifestyle of the rich and famous. 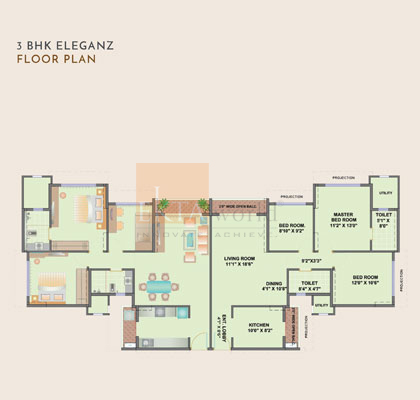 So, if you are looking for real estate properties in Goregaon for your family to reside in or for investment, we promise you that you'll get nothing but the best. All we can say is... welcome home! 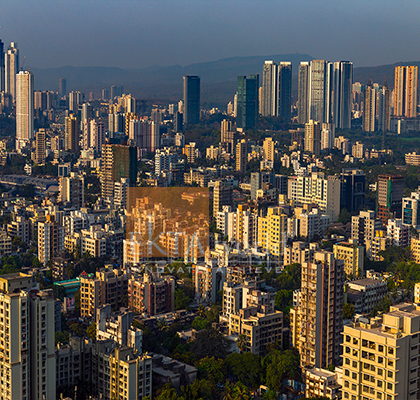 Goregaon is located on the western lines of Mumbai suburbs. It has emerged as the residential hot-spot of Mumbai due to the proximity it offers with corporate sector as well as entertainment sector. 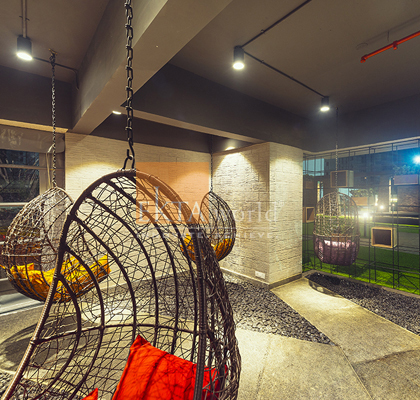 Goregaon is a uniquely-positioned hub which extends convenience to the working professionals. 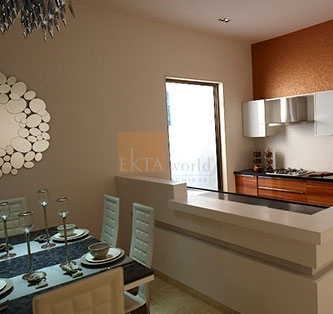 It has easy access to Western Express Highway and also provides quick access to Chatrapati Shivaji International Airport. Goreagon also has substantial facility of railway station that allows massive commuter footfalls to commute across the city. 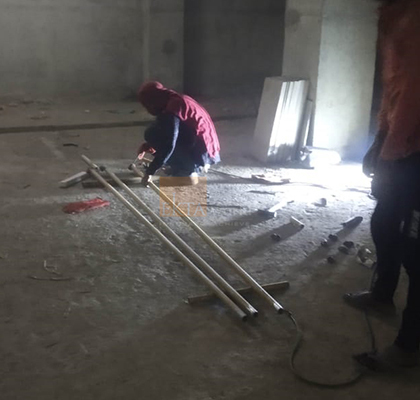 As an additional benefit, MMRDA has proposed a Metro Line that will connect Goregaon to Dahisar, Adarsh Nagar, Shastri nagar, and D.N. Nagar. Goregaon offers easy accessibility that has attracted many new office projects as well as residential projects. 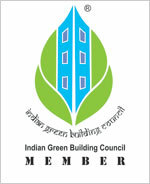 Goregaon has witnessed the launch of approx. 8000 housing units in the last 5 years from which 55% has already been absorbed. This indicates the increasing demand of housing at Goreagon. 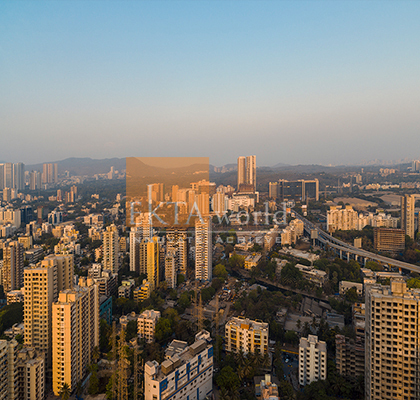 Goregaon has proved overall economic growth in past one decade. 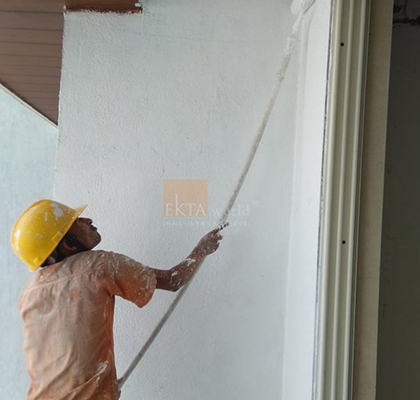 It has shown seeming growth in commercial and residential sector. 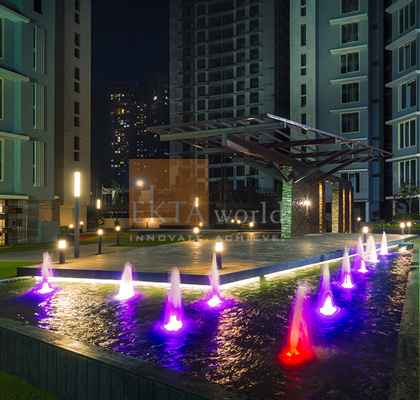 This has led Goregaon to become the most popular and attractive residential hub. Therefore, Goregaon has become the first choice for the new-home buyers’ and investors’, as it has seen unprecedented growth. 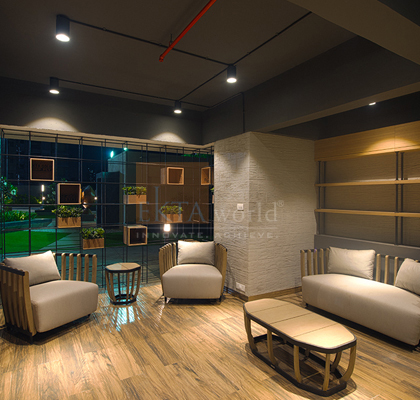 It also offers close proximity and easy access to malls, school, colleges, restaurants and offices.